Northern Ireland has achieved BSE negligible risk status, the safest level possible, following a meeting today, May 25, in Paris. The notification of the risk classification upgrade to ‘negligible risk’ status was awarded by the World Organisation for Animal Health (OIE). The Department of Agriculture, Environment and Rural Affairs (DAERA) had submitted an application to the OIE in October of last year, requesting the classification to be upgraded. Currently, the Republic of Ireland has a ‘controlled risk’ status for BSE. Northern Ireland achieving BSE negligible risk status is a ‘boost‘ to the beef industry, according to DAERA. BSE negligible risk status is a significant achievement, which has been many years in the making, the department’s Chief Veterinary Officer, Robert Huey, said. There have been no cases of BSE reported in Northern Ireland since 2012, Huey added. This announcement is testament to the efforts of beef producers and finishers, red-meat businesses, vets, government officials and many others who have worked together to maintain a system of interlocking safeguards against BSE, he said. These interlocking safeguards against BSE help to protect both public and animal health, Huey said. “The move to negligible risk status will help improve the global image of Northern Ireland as a disease-free area and could assist in opening up access to new markets across the world for our premium exports,” he added. 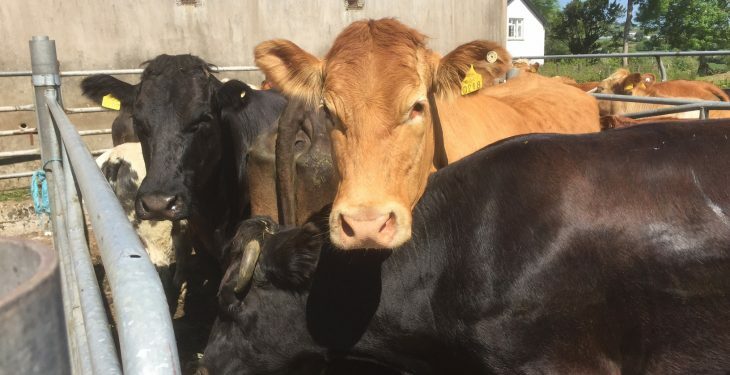 The announcement is a ‘strong endorsement‘ of the health standards of the Northern Ireland herd, the CEO of the Northern Ireland Meat Exporters Association, Conall Donnelly, said. This will pay dividends in terms of our international reputation and will be a significant factor in helping to further develop our access to global markets. “As an industry we will be seeking to work closely with government to capitalise on negligible risk status and ensure the greatest possible benefit,” he said. 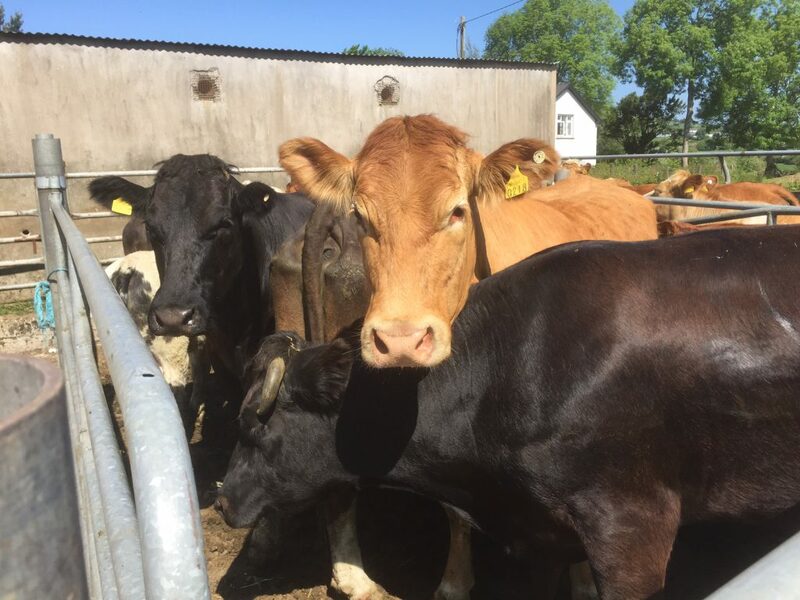 Reacting to the news, the Deputy President of the Ulster Farmers’ Union, Victor Chestnutt, believes that the upgraded status will be welcomed by livestock farmers. “This will give Northern Ireland beef a more positive image on the world stage. It should help us gain access to key target markets, such as China, USA, Japan, South Korea and the Philippines. Beef exporters believe securing access to these markets could put an extra £12 million (€13.85 million) a year into the supply chain. “In countries we already trade in, it opens up the possibility of amending access agreements. This could boost trade in offals, again adding value to the local supply chain,” he added. The BSE negligible risk status will also create an opportunity to reduce processing charges to farmers, as less Specified Risk Material (SRM) will need to be disposed of, leading to savings of up to £1.2 million (€1.39 million) a year, according to the UFU. “Reducing the amount of material now sent for destruction, and using more of the carcass, will also reduce the carbon footprint of the beef sector,” Chestnutt added.